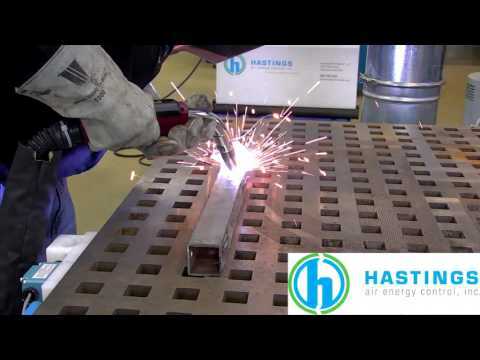 Hastings offers leading-edge technology for your weld fume removal. Whether a new system or a retrofit, Hastings source capture systems will remove weld fume unlike any other source capture weld gun in the industry. View a brief video showing before & after results.